A West Michigan lawn care project can be rough or relaxing depending on your personality! We offer landscape maintenance to suit your needs. 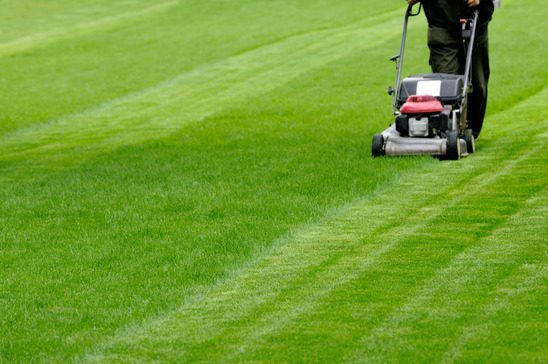 Whether you want the works or a freshly mowed lawn, the Caretaker’s team will keep your property tidy and clean. Our landscaping team has over 40 years of experience in the industry and us with a varied client base – from homeowners to big-box retailers like Best Buy, Home Depot, and Target. We have the vision and know-how to turn the exterior of your home, office or storefront into a work of art.